Written by grovemalahide on October 16th, 2014 October 22nd, 2015 . 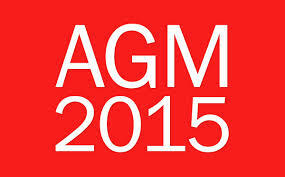 The Annual General Meeting of the Grove Lawn Tennis Club will take place in the club house at 8pm on Thursday, October 22nd 2015. Grove Avenue, Malahide, Co. Dublin, Ireland.